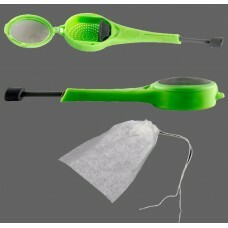 Affordable bundle which is allows in-the-cup brewing of tea or coffee. 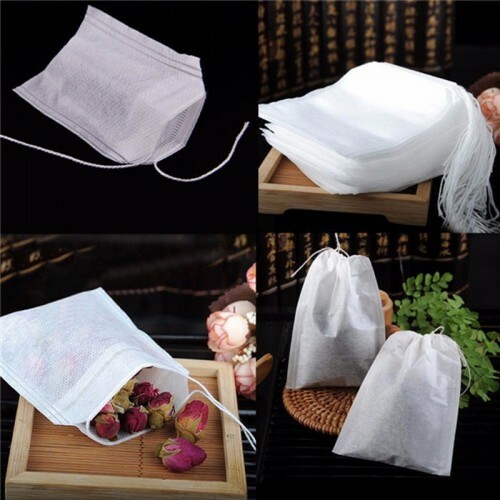 Bags can also be used to make mini potpourri sachets! Clever spoon design holds loose leaf, coarse coffee or bagged coffee/teas leaving no messy residue in your cup. 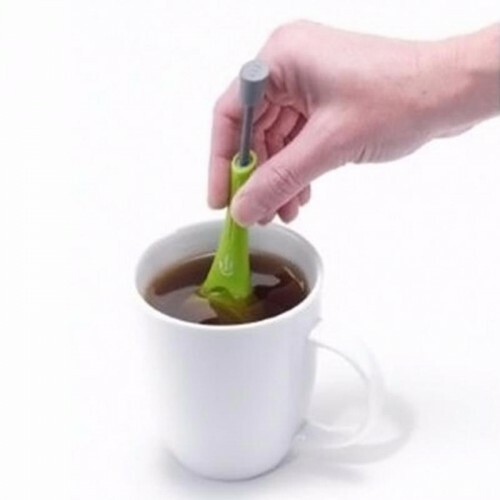 Plunger allows easy squeezing that last bit of flavor into the cup! 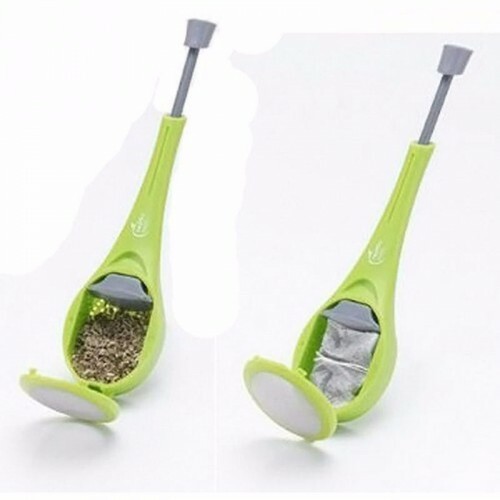 Fill hopper with 1 loose tea/coffee (course grind: max contents, 1 level tbsp) or one std. tea bag. With different grounds sizes, water temperatures & steep times, the resulting brew can taste can vary from that out of a drip coffee-maker, French Press or Aeropress! Use 2-3 tsp of coffee for 5-6 ounce cup. Ground coffee loses flavor as it ages. Your fresh B*E*A*N*S coffee will ensure great taste! 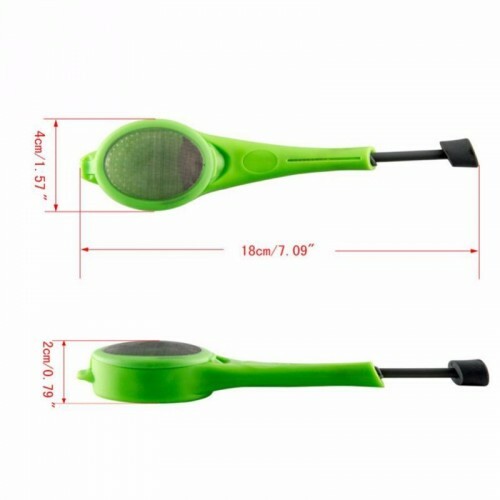 Common drip grind coffee is not course enough if using coffee directly in the infuser. Use of B*E*A*N*S course grind will help ensure a clearer brew!